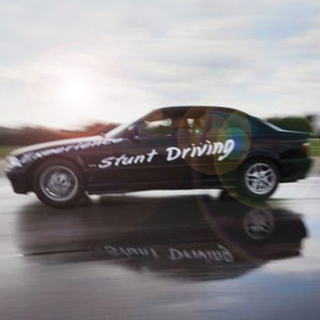 With over 20 years of experience in the Industry, Stunt Drive Ireland is the first driving school tailored especially for stunt performers and actors. 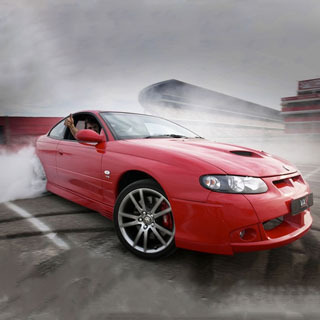 Stunt Drive Ireland offer both half day and full day experiences. Also, for those who wish to just simply ride shotgun,there is a Ride & Survive experience where a stunt driver will take you through a high speed roller coaster ride. Please note booking is only available Saturday and Sunday, subject to availability. 10:00 - 13:00 Saturday & Sundays, advance booking required. 10:00 - 17:00. Saturday & Sundays, advance booking required. Located at the Avoca River Park industrial estate near Arklow, County Wicklow, Ireland. Coming from Dublin, it is approximately 70 km south along the N11 + M11 motorway. Take the Arklow north exit (Exit 20), and continue straight ahead at the roundabout, after 1.2km take a right at Sean Behan Motors. 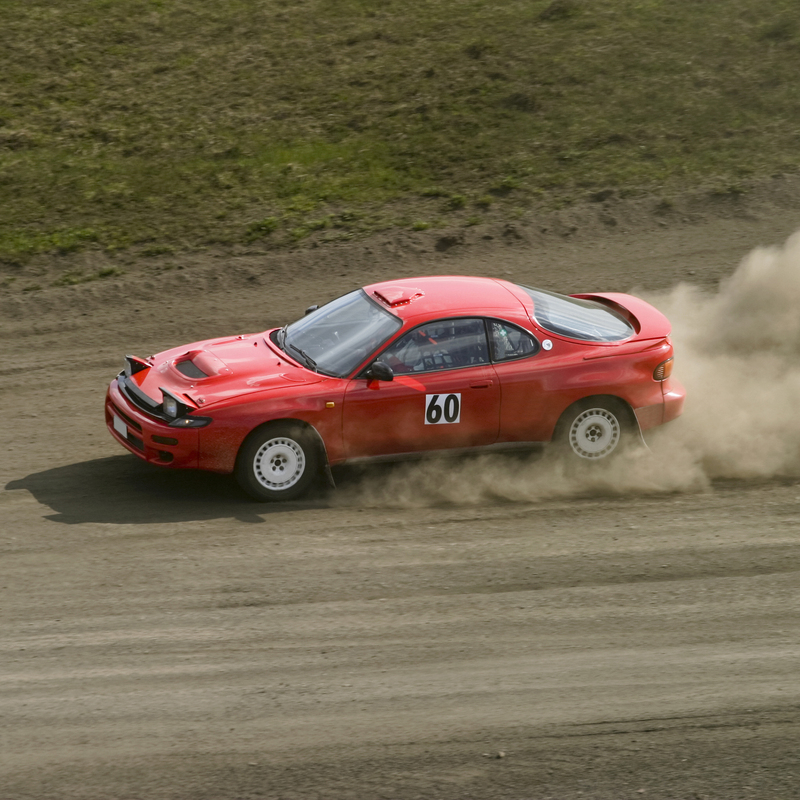 170 metres take the first left and for 1.7km follow the road to the bottom of the hill into Avoca River Park (ARP). 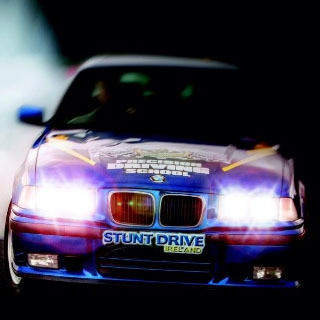 How it Works: Use this gift voucher on AllGifts.ie to make a booking with Stunt Drive Ireland. Or you can swap this voucher for any other gift or voucher listed on AllGifts.ie. Simply follow the instructions at the bottom of your voucher.